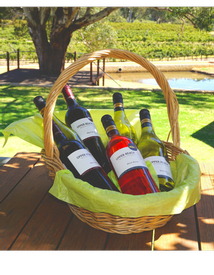 At Upper Reach we believe wine is one of life’s essentials- along with good food, family and friends. Become an Upper Reach member. Your choice of wines delivered when you need them, at very special prices. Share a platter, small taste plates or a full lunch with stunning views. 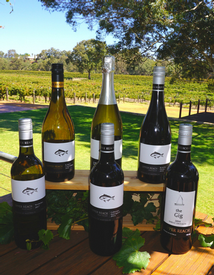 At Upper Reach we believe wine is one of life’s essentials- along with food, family and friends. 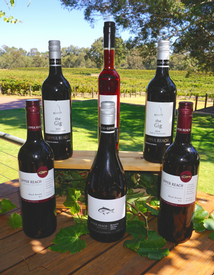 Come, taste, try and explore Swan Valley food & wine, we’ll help you find the perfect wine for your palate and your lifestyle. We’ll see you out here soon; taste our wines at Cellar Door, take a Tour of our Winery, lunch in Riverbrook Restaurant and stay in our Spa Cottage. 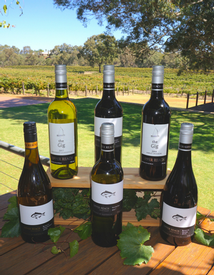 Cellar Door is open everyday from 11am to 5pm.